Your podcast needs a plan if you hope to reach any success. 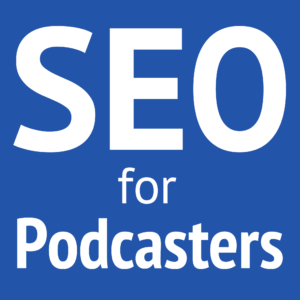 I often suggest making a list of topics for podcasting, and here are 4 ways to plan your upcoming podcast topics—whether you're already podcasting or just launching your podcast. For the sake of having a specific example, let's imagine you are passionate about baking and decorating cakes. You know you want to podcast about cakes, but you do not know what your topics will be. Spend some focused time to record every possible idea you can imagine. Here are some questions to get you started. What would you want to know about the subject? What things do you think no one else is saying? What can you cover better than or differently from someone else? What are the smaller pieces of the subject? Whom can you interview or invite to guest-cohost about the subject? What are your likes about the subject? What are your dislikes about the subject? What can make the subject better? What have your referenced in short but not covered in detail? The particular tool you use doesn't matter as much as how easy and accessible that tool is for you. Make sure the tool doesn't distract you from the task. 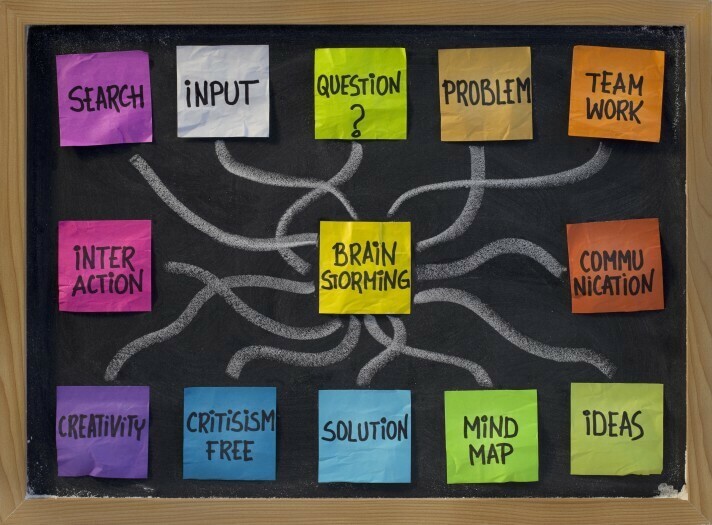 Mind-mapping is great for brainstorming, because it doesn't require any linear thinking (which usually doesn't happen in brainstorming sessions anyway). Start with your core subject in the middle and start branching out with your ideas. When if one of those branches gives you another idea, make a new branch. You don't have to complete anything on this mind-map, and nothing has to make sense yet. It's better to record every idea than to spend this time sorting, filtering, and planning. You may prefer something more organized and easier to build than moving things around. Consider a linear format like a document. How you format this document doesn't matter much, but I generally recommend bullet points and subbullet points. Workflowy is especially great for those kinds of lists. You may also be at the point of just collecting ideas. I think the best tool for collecting any kind of idea is Evernote. You can create a notebook or use a specific tag for dumping all of your ideas into the same places. It could be a photo, a URL, a video, some text, an audio recording, or almost anything else. No matter the subject, someone is asking questions about it online. Find these questions to give you ideas of what other people want to know. The titles for your content could be the actual questions others are asking. This is great for search-engine optimization (SEO). 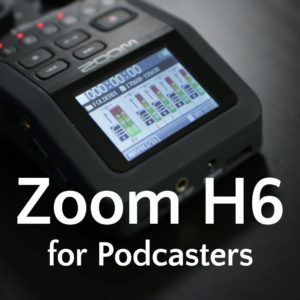 This can also help you actively promote and grow your podcast by creating targeted, relevant, and helpful or entertaining content that you may be able to share with the original person who asked the question. Here are the top places I recommend for finding questions to answer. If you know anyone else who shares your interest, ask them questions to uncover topics for you. Read or watch other information and specifically look for ideas that can relate with your subject. We tend to find what we're looking for when we keep that thing in our focus. – Send your questions for me to ask John Lee Dumas from Entrepreneur on Fire in my upcoming 200th episode! – J V Crum III, from Conscious Millionaire, on my video show, Podcasting Video Tips. Your written iTunes reviews encourage me and they help other people find the podcast. 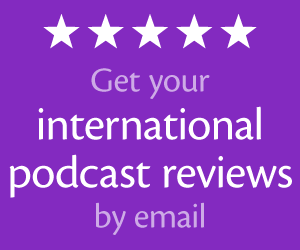 If you appreciate the podcasting information I share, would you please write your own review on iTunes or Stitcher? Check out My Podcast Reviews to get your own podcast reviews automatically emailed to you and learn how to grow your audience with reviews! @DanielJLewis:disqus, the way you went through the news and were able to tie potential ideas to unrelated topics was great! I’ll see if I can do the same. Wow, that was amazing how you worked it from so many different angles and tactics. I’ve just been keeping a list in Dropbox that I add to every time I get an idea (for blog or future podcast), or get inspired by a topic I hear on a podcast, or think of something based on a news article. You added a lot of other great ways. I’m going to add THIS podcast to the top of my list to listen to again if I ever get stuck. Thanks! Thanks, Steve! I’m glad that this helped you!